with pretty authentic recipes. For awhile now I’ve wanted to tackle this cuisine, and have slowly been building the culinary muscle to attempt it. 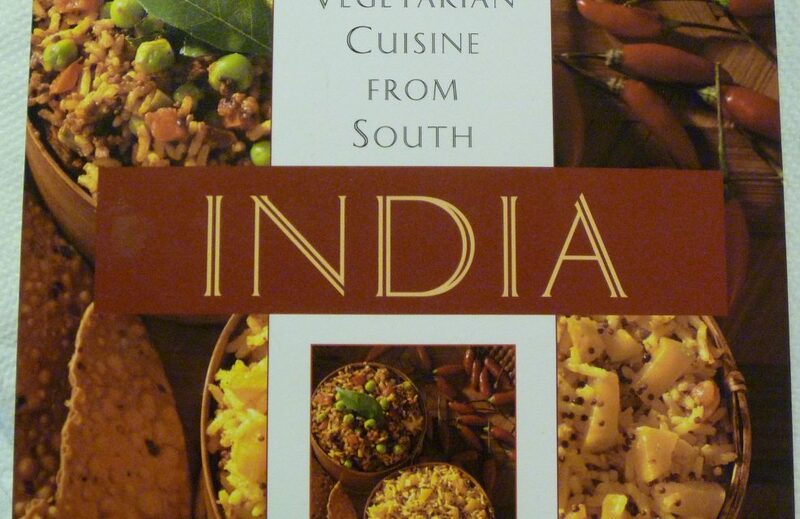 South Indian food is predominately vegetarian, and involves lots of dal, masala pastes, idli, and dosais. (More on idlis later). 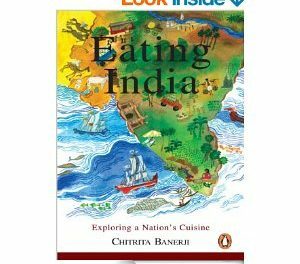 Most of the blogs and books you find on Indian cooking are from the Northern part of the subcontinent. Or, if it is a general Indian cooking website, there is usually no distinction between the different regions. 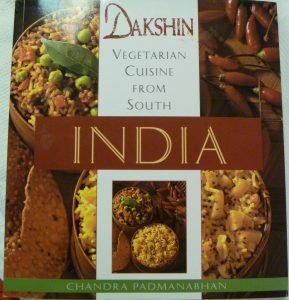 In my kitchen this week it has been about conquering Vadais and Sambars. A vadai is doughnut-like and deep-fried, much like a falafel. A falafel is made of fava beans and chickpeas. A vadai is made out of urid dal, soaked for several hours, then ground up with green chiles, salt and cilantro. One can add other ingredients as well for variety. 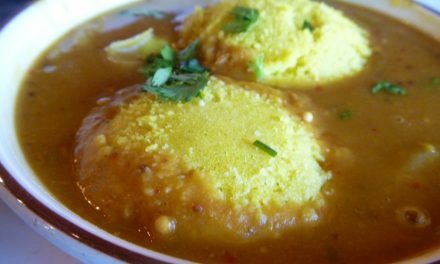 A sambar is soup-like, spicy, and made with dal, spices, and vegetables. Combined they pack a great protein punch. Served with idli, they are breakfast in South India. I understand making the Sambar, but the vadai has me perplexed. Like falafels, or tortillas, I’m sure it will take time to learn. You are supposed to make a hole in the vadai with your finger, making it look like a doughnut. Until I master the technique, I’ll stick to using a chopstick to punch the hole. One of the key elements in Indian cuisine is having the right spice powders ready to add to what you are cooking. I have searched out ingredients and added things like poppy seeds and cinnamon sticks to my pantry. 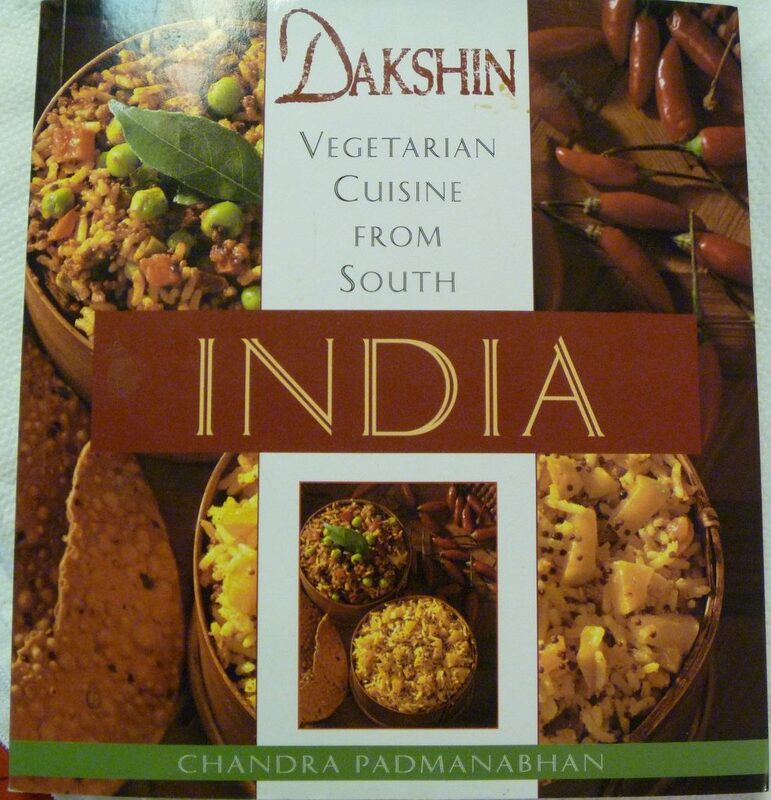 The cookbook Dakshin uses a fair amount of coconut as well. I sought out and purchased fresh coconuts for the first time in my adult life. It was fun cracking them open and trying to extract them from the shell. Also, kinda messy. Since spices are so vital in cooking, I have found a store that carries as fresh as possible spices. They also have the hard to find spices (but not curry leaves). I refuse to buy the spices on the grocery store shelf that have probably been in a warehouse for at least six months. And yes, I could go to the local Asian Market and buy the packaged spices that are also not as fresh. But the place I buy spices has organic, non-irradiated seeds. This means that they haven’t been treated with bad for you stuff. 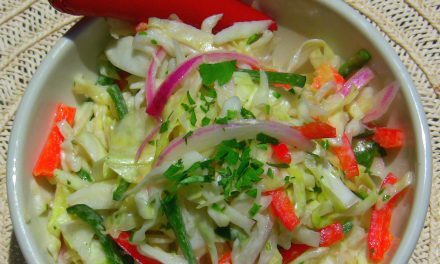 Combining all these ingredients can be tricky, and messy. 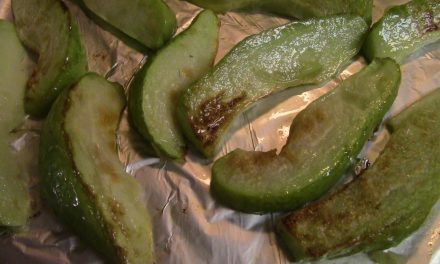 Some recipes call for dry roasting individual spices, some call for roasting them in oil together. It all depends on if you are making a powder or a paste. You can read more about spice powders from my friend Lisa at Lisa’s Vegetarian Kitchen. Fortunately, my experience with Sonoran cooking made me ready for working with spices. I’ve yet to delve into the breads; dosais and idlis. That’s going to be a whole other adventure for this Kitchen Shaman.